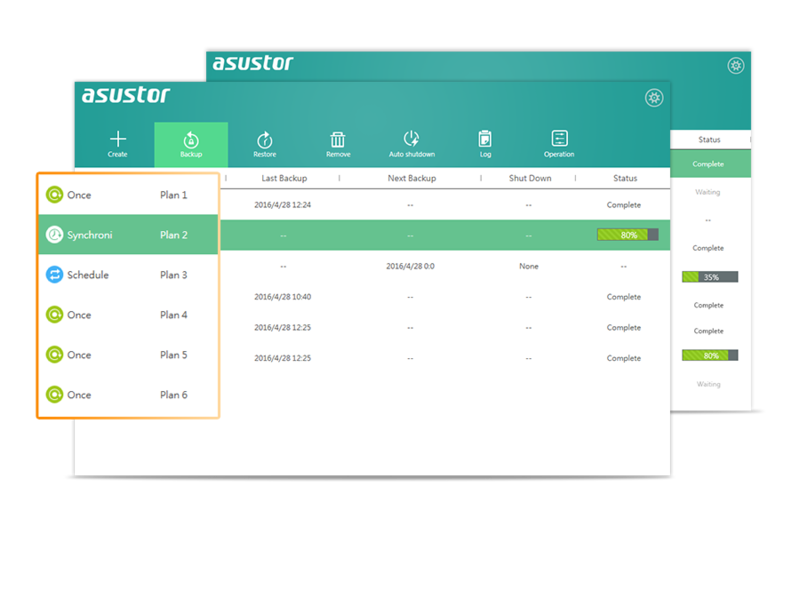 ASUSTOR's Backup Plan software for Windows provides you with worry-free backup. Simply schedule a regular backup job of your PC to your NAS, then let Backup Plan take care of the rest. Backup Plan will work in the background to ensure that your PC is always backed up. 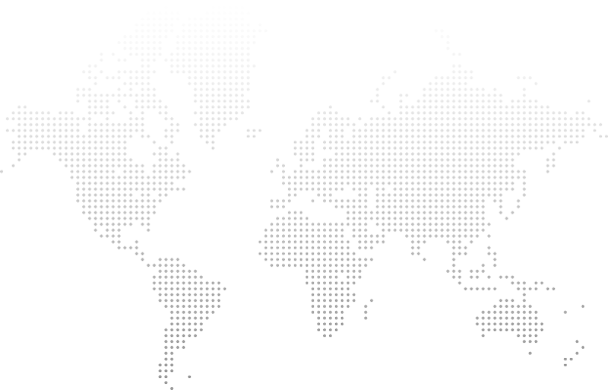 Any data that is lost between scheduled backups is unprotected. 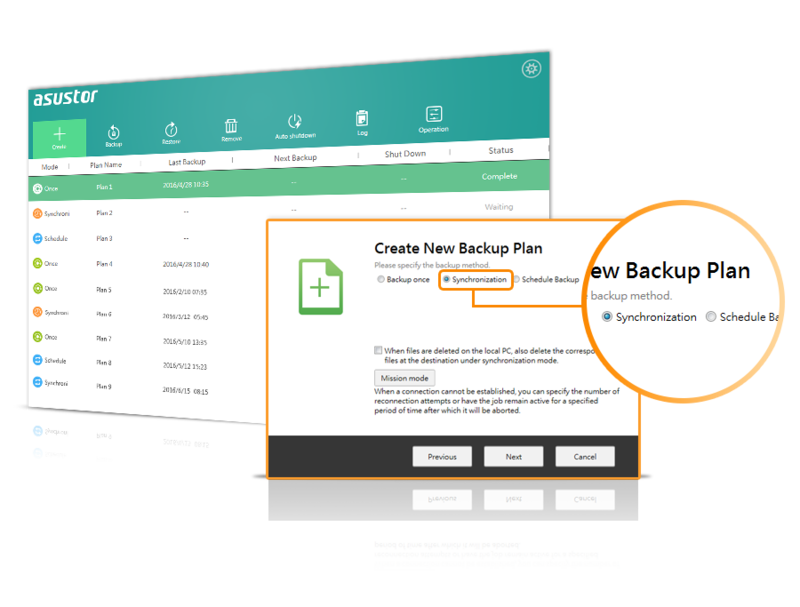 Backup Plan lets you configure real time file synchronization for those important and ever-changing file folders. Any changes that you make to your protected files and folder will be updated in real time. Now you can rest assured knowing that your critical files are always protected and up to date. 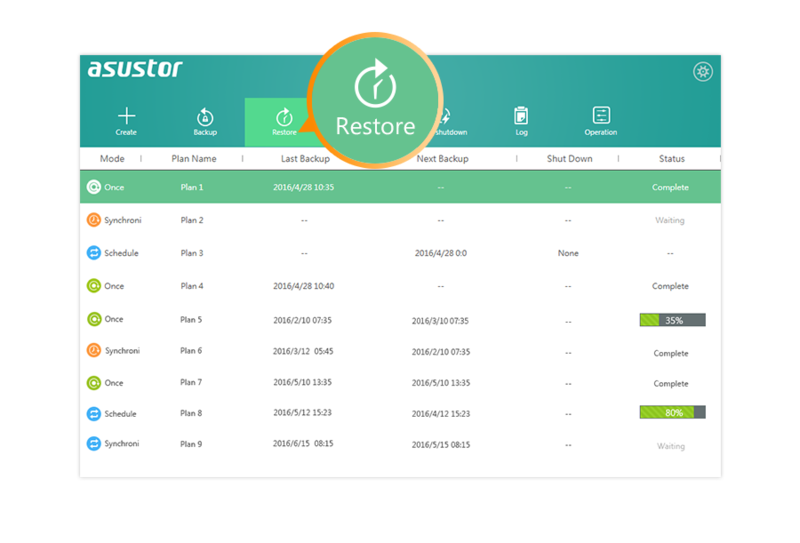 With ASUSTOR's Backup Plan, data restoration is a breeze. In the unfortunate event that you lose your data, all you need to do is click on the 'Restore' button and your data will be restored back to its previous location. 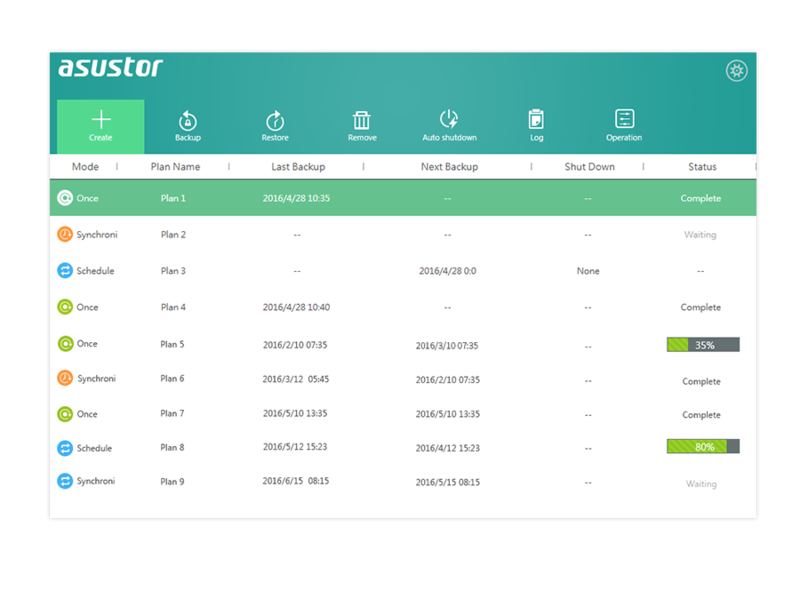 Backup plan supports up to 16 different plans, giving you supreme flexibility for your data backup needs.